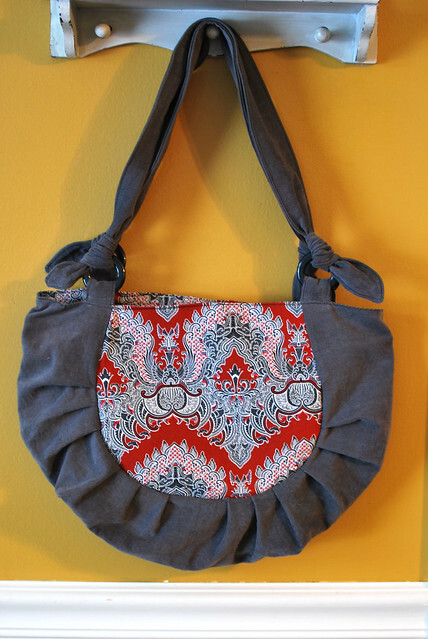 It is no secret that I am a huge fan of Made by Rae's purse patterns. The buttercup bag is so adorable and I love the lickety split bag. So when I needed a new purse, it only made sense to try her newest pattern the Bonsai Bag. It is not as easy as the other two, but the final product was well worth the little extra time. 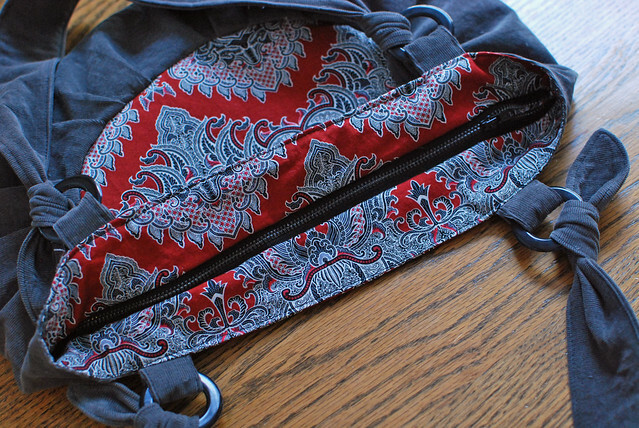 It even has a recessed zipper. So far I am loving it. I have been working on another project that matches the purse, but I am not quite finished. Maybe next week?? not sure which is my favorite, but I think I love the buttercup purse colors so darn much. I really want to get back down into my sewing room. Hopefully I can squeak in some time this weekend, but it isn't looking good.